Green School is conducting different research projects based on qualitative methods, especially active methods. Our research results will be integrated in the educational offer of the kindergarten, school and adult education programmes. The research results will be available to the scientific community worldwide (through scientific events and publications) and for the use of (intern)national educational community. In this way we can receive and integrate the feed-back of scientific community and manage to create innovation in Green School's ecosystem. Some of the research projects results will be transformed in educational projects for a bigger and a sustainable impact. You can discover the Green School's projects on the dedicated page. 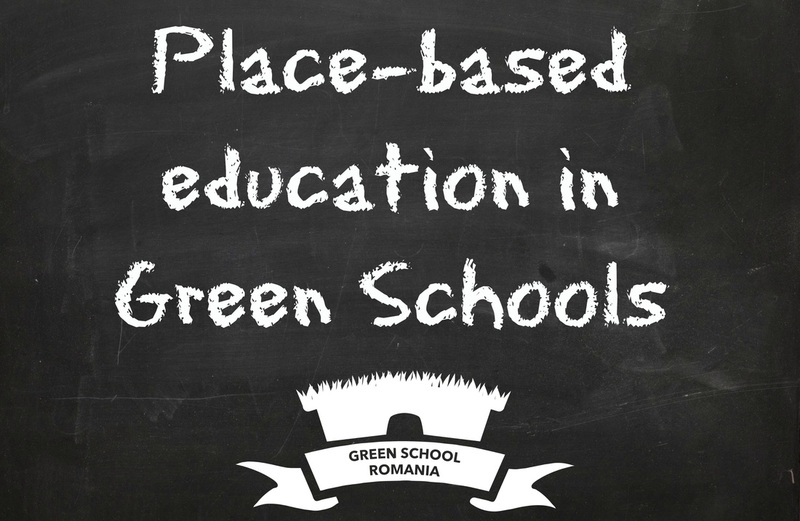 Our researchers want to understand how is the space of the Green Schools used in the educational activities. After the data analysis, the research team will create pilot activities to extract new results. After analyzing all the results, the scientific research available, the team will propose guidelines, methodologies and training courses to train the educators in place-based education for our Green School and other in the world. The project will be implemented between 2016 - 2018. 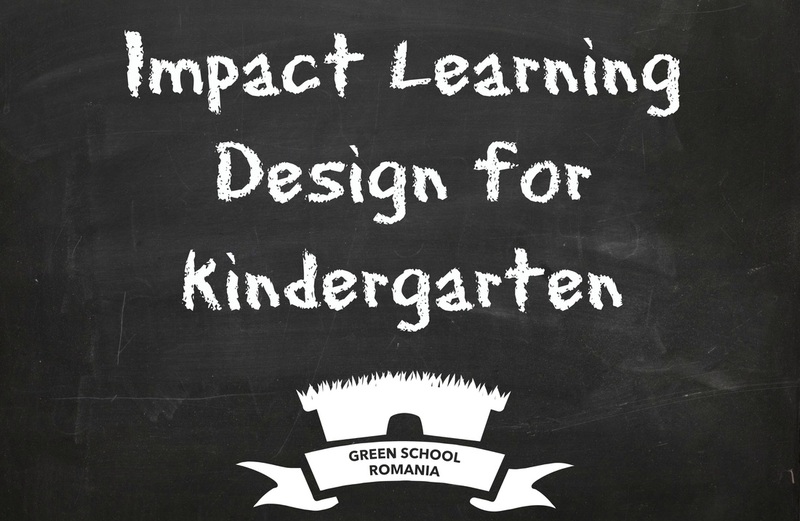 "Impact Learning design for kindergarten" is an active-research project created with the purpose of rising the impact of the educational activities in kindergartens by analyzing the best educational and administrative approaches: educational design, teacher behavior, the way that children communicate and work, the educational space and by implementing different pilot activities and training courses. The project will start in October 2015 and will end in October 2016. This project is a follow-up of the "Training the trainers in Education for Sustainable Development" research project conducted by our colleague Sonia Bercuci for her PhD thesis. 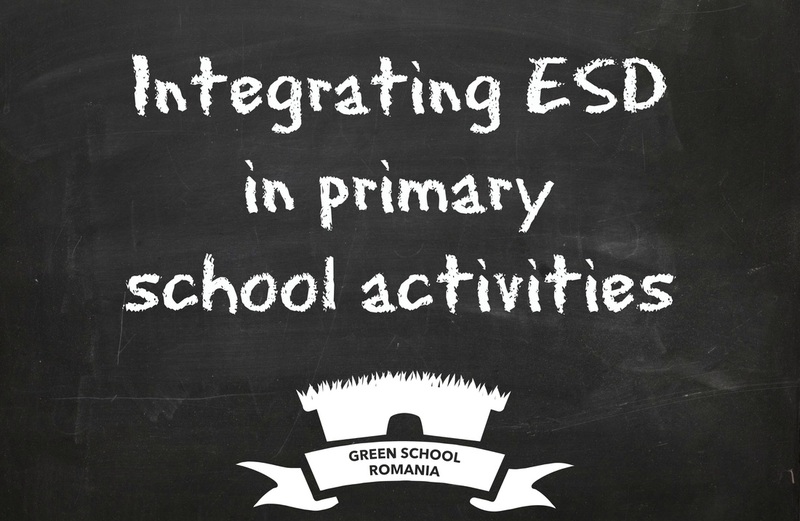 The project will follow the previous project results and will analyze the possibilities and the methodologies to implement ESD in schools, especially in Green School, as a transversal approach, not as a different school subject. 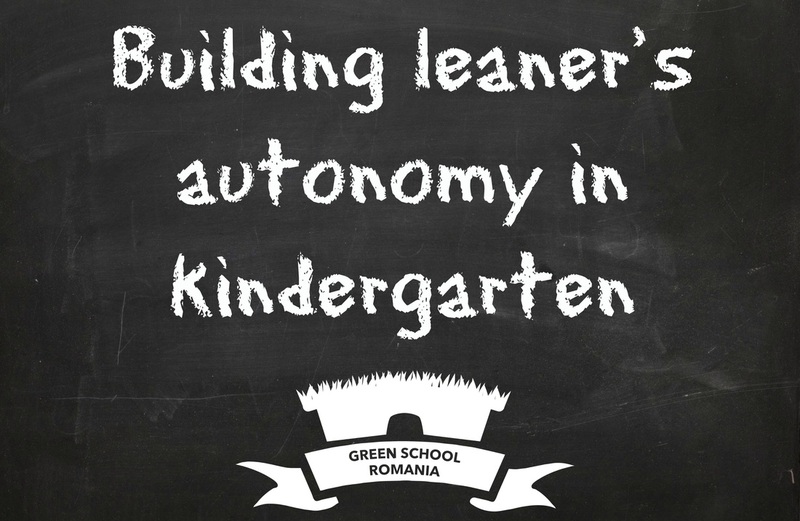 Starting October 2016, Green School will analyze the Romanian kindergarten curriculum and it's opportunities to have a better focus and impact on building the autonomy of the children. We want to create a kindergarten with a strong relevance for our kids and we are doing this buy improve the curriculum through the integration of the research results in the daily activities. The project will be connected with an educational project and with the kindergarten teachers intern-ship. 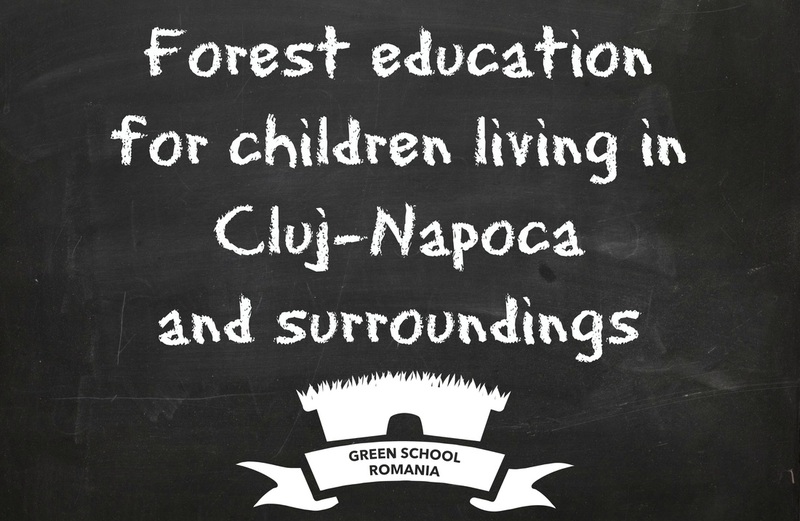 Forest education is a concept well known in the United Kingdom but really new to Romania. 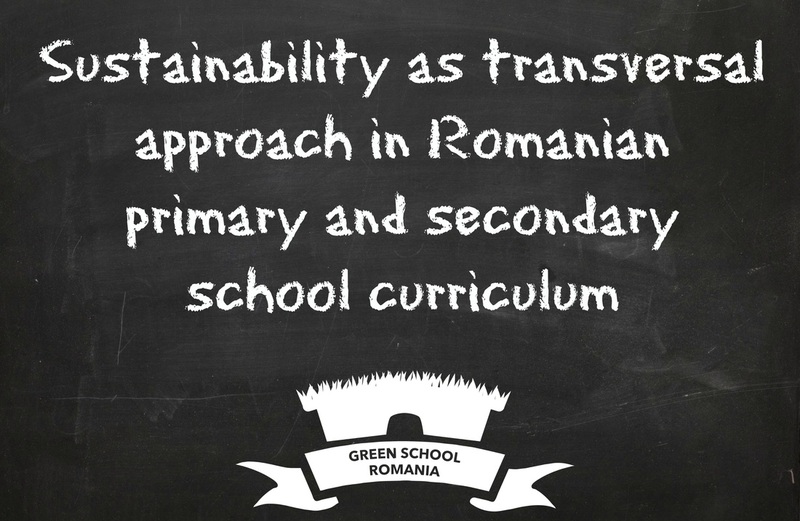 Through this project we will analyze the cultural context, the environment, the urban ecosystem and we will create a set of principles, methodologies and activities to enable Green School and other schools from Cluj to implement this type of education for their learners and teachers. The field of ESD is often mistaken with the sustainable development. In reality ESD is developing knowledge, skills, abilities and most of all values and attitudes for people to be able to act responsible, sustainable and to understand the sustainable development necessity. With this project we want to adapt the existent content and to create a new one for kindergartens. 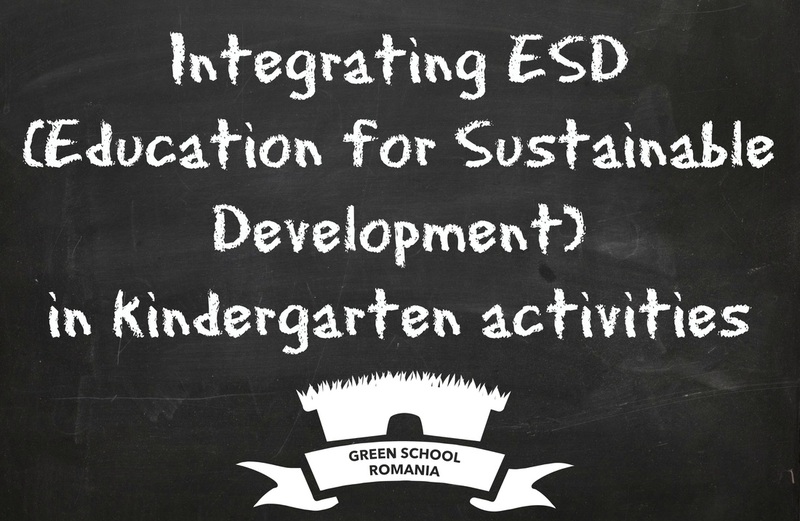 We will evaluate the methodologies and their impact and we will propose the best ways to integrate ESD in our Green Kindergarten.